Experience a massage from the experts who are skilled in massage designed especially for the mother-to-be. At Atlanta Pregnancy Massage, the focus is on the unique needs of pregnant mothers, offering a combination of a relaxing, nurturing approach, coupled with the expertise of advanced clinical massage applications. Reduced muscular tension and stress, decreased swelling of feet and legs, increased circulation and overall enhanced comfort are the benefits of this specialized pregnancy massage. 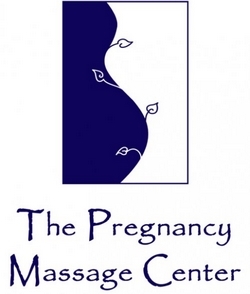 The Pregnancy Massage Center is known for its knowledgeable and compassionate therapists. The therapists at The Pregnancy Massage Center are fully licensed, specifically trained, and certified in pregnancy and postpartum massage. Your therapist will create a personalized pregnancy massage designed to address the specific needs of your pregnancy. Dad-to-be can enjoy his own stress relieving massage at The Pregnancy Massage Center too! Don't forget to ask about a post pregnancy massage for some pampering after your bundle of joy arrives. 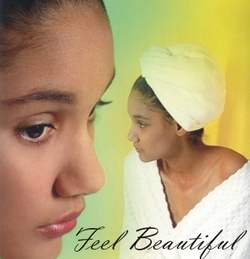 Celestial Spa's pregnancy massage focuses on the special needs of the soon to be mom. The massage enhances the function of muscles and joints, improves circulation and general body tone, and relieves mental and physical fatigue. Celestial Spa uses a pregnancy pillow which allows mom-to-be to comfortably lay flat on her stomach allowing her to enjoy the full benefits of a soothing massage. Dads-to-be can choose from a number of massage therapies including sport, hot stone and deep tissue massages. Looking for an overnight pre-baby getaway? Atlanta pregnancy massage package features subject to change. Please verify features directly with the facility at the time of booking.